Businesses must perform a wide range of maintenance tasks in addition to making purchases and transactions. 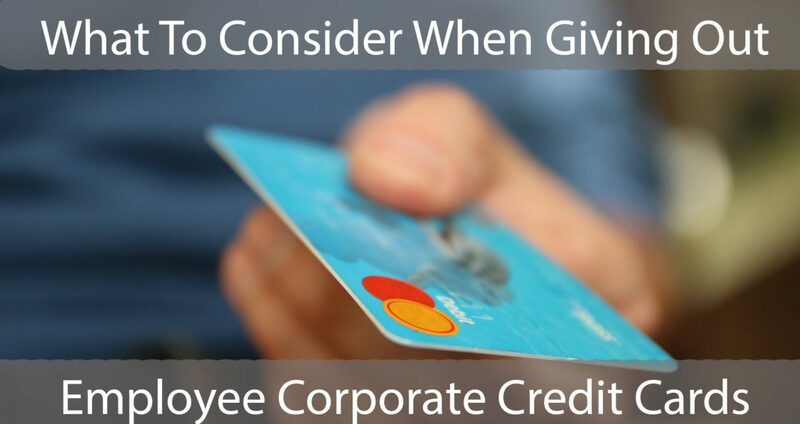 With these expenses in mind, it is a smart idea for employers to issue corporate credit cards to their key employees. 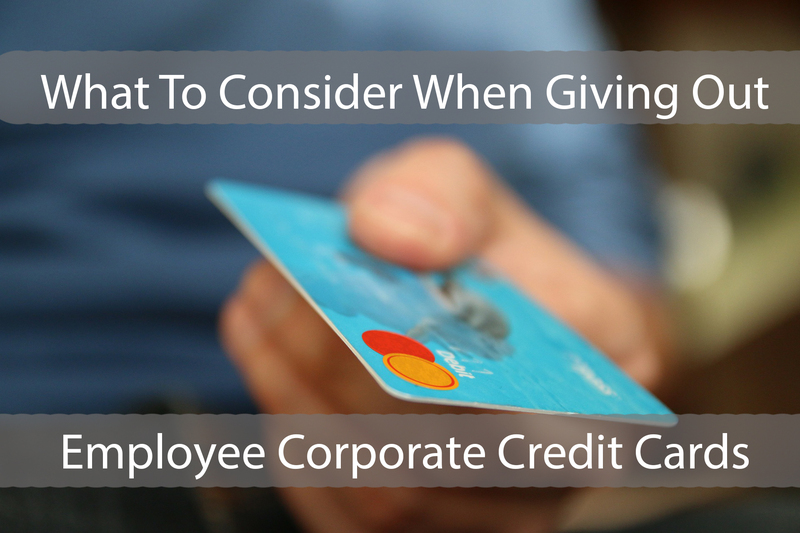 Issuing employee corporate credit cards will mean that your employees can initiate and complete certain transactions on behalf of the business. At the end of each month, they will file all the receipts with the chief financial manager. Instead of giving out cash advances to the relevant employee, the corporate credit cards can be used. The hassles related to giving out petty cash are then eliminated, making the presentation of a corporate credit card a more suitable and convenient option. The issue on your mind by now, is security and monitoring spending. It goes without saying, that you will need to implement precautionary measures before issuing corporate cards. Without implementing such measures, it is possible for some employees to misuse the funds intended for use within various operations of your business. With corporate cards in their hands, the risk of making unauthorized purchases increases when there is a failure to establish proper regulations and safeguards revolving around their use. Set strict rules and inform all employees about what is expected of them in terms of card usage. Establish a policy explaining the responsibilities of all cardholders, the kind of expenses the cards can and must be used for, and the type of documents that should be submitted for every expense. Usage of the corporate card must be explained clearly. Failure to implement such a policy may result unplanned expenses for your business , and this can increase the business’ operational costs in the long term. Organizing a meeting with your employees and carefully taking them through the policy beforehand is recommended. Explain what the card is primarily for and whether the card can be used for other specific financial transactions. Let the employee acknowledge understanding of the policy in writing. This way, if an employee goes against the policy, appropriate measures can be instigated. Employees may still end up spending more than the permitted budget, so always monitor the usage of the business cards. Inform the supervisors in each department that they have the responsibility of overseeing the relevant employees with cards in their department. This way, card misuse will be minimized. 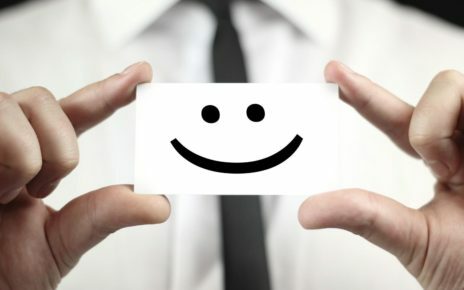 Often, if employees are fully aware that someone is monitoring their expenses, they will be mindful against engaging in any prohibited purchases. When your employees abuse company cards, the burden is usually transferred to the company. As such, you need to implement a spending limits on the card. Limits can be set according to the employee and their department’s requirements. Employees surpassing the limit must be informed that the extra amount will be deducted from their payroll on top of a penalty. The credit card program must be reviewed on an annual basis. This will allow department heads to adjust allocations as well as spending limits based on the new responsibilities of each employee. Monitoring all the expenses of your employees at the end of every month is important. A thorough assessment must be done on employees who used the card for personal items. Expenses incurred must be deducted from the salary of the cardholder, apart from the penalty stated in the policy. Corporate credit cards are among the best business financing options that will save employees’ time. Companies can turn to the best bank to open a business account which issues the cards based on the credit rating, size and financial performance of the business. Just remember the importance of making sure that it is used wisely at all times, in order for the organization to achieve its goals and ensure business success. 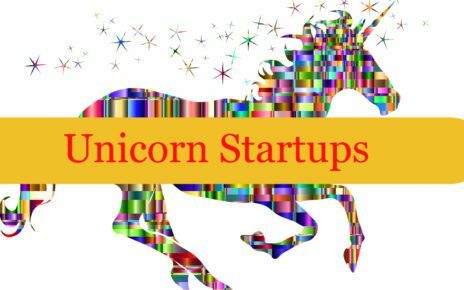 Anuj writes about Business, Marketing and Entrepreneurship. Apart from being a professional Mechanical Engineer, he enjoys Digital Marketing along with Music, Art and Photography in his spare time. In the Age of AI and Bots Why Call Centers Still Matters? Why Are Keywords So Important for Your Online Sales? Can’t beat the AMEX business credit cards.